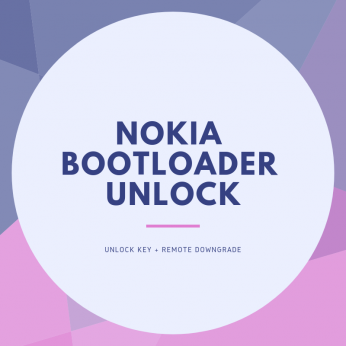 Buy this service to get the bootloader unlocked if you own a Nokia 7.1 or a Nokia 8 Sirocco. These phones do not support the old unlock keys, hence the process to unlock is entirely done remotely. We will connect to your PC remotely using TeamViewer/AnyDesk and perform the unlock. Note: Please order using the email address you can check. We will contact you over email to get more details about your device and your TeamViewer/AnyDesk details. 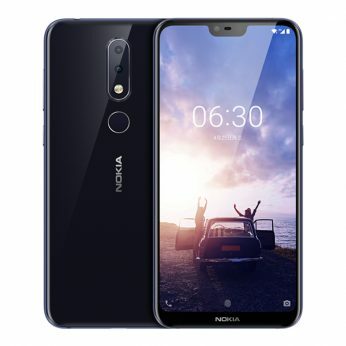 Model * Select your phone modelNokia 8 SiroccoNokia 7.1 Please choose the phone model. 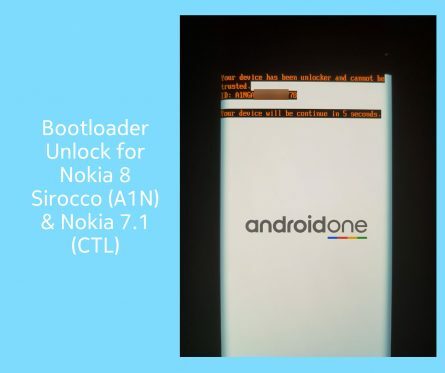 Nokia 8 Sirocco and Nokia 7.1 are different from the other Nokia phones which could be unlocked by a unlock key. These phones do not support the old method. So, to unlock these phones, we need to modify the internal partition to gain the unlock ability. You can use the phone normally after the unlock. 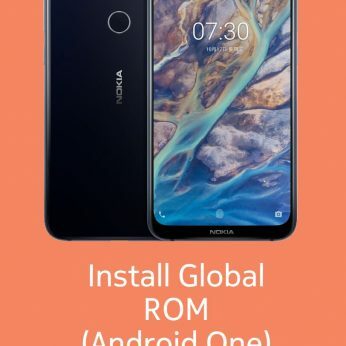 You can root it and also flash GSIs. Also, Nokia 8 Sirocco source code is now available, so there are chances for some amount of development.